All your patience and hard work has paid off. The day you have been anxiously waiting for and counting down to is finally here. You’re engaged. You’re getting married. You’re having a baby. Your baby is one. Your family is growing. YOUR STORY IS UNLIKE ANY OTHER. That’s where I step in. 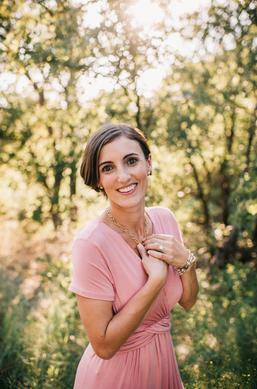 I’m Jessica, owner of Lovely Fitzgerald Photography. 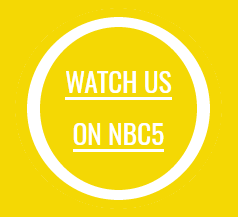 Being a mom of three, owning a boutique photography business for six years, and photographing hundreds of newborns, families, and weddings has taught me that no two people are quite alike. From our first meeting together, I will start getting to know you and your style – your likes and dislikes, what cherished heirlooms you want to include, and what colors and themes we can incorporate into your portraits. Getting to know you and your family ensures that every moment we capture during your portraits is a true reflection of your one-of-a-kind style. It also ensures that you can sit back and relax, because all of the details have already been planned in advance and taken care of for you. I create the ultimate portrait experience for you and your family, no request goes unconsidered, and no significant detail is overlooked. You will be provided with full service from start to finish, from our first chat, to installation of your artwork. You have enough on your plate already. The last thing you need to worry about is figuring out what to do with your portraits once you get them. I will guide you through the process in a relaxed and stress free environment, helping you every step of the way. With a Bachelor’s of Science in Interior Design, I have the unique talent to create stunning art for you, your home, and for your future great-grandchildren. 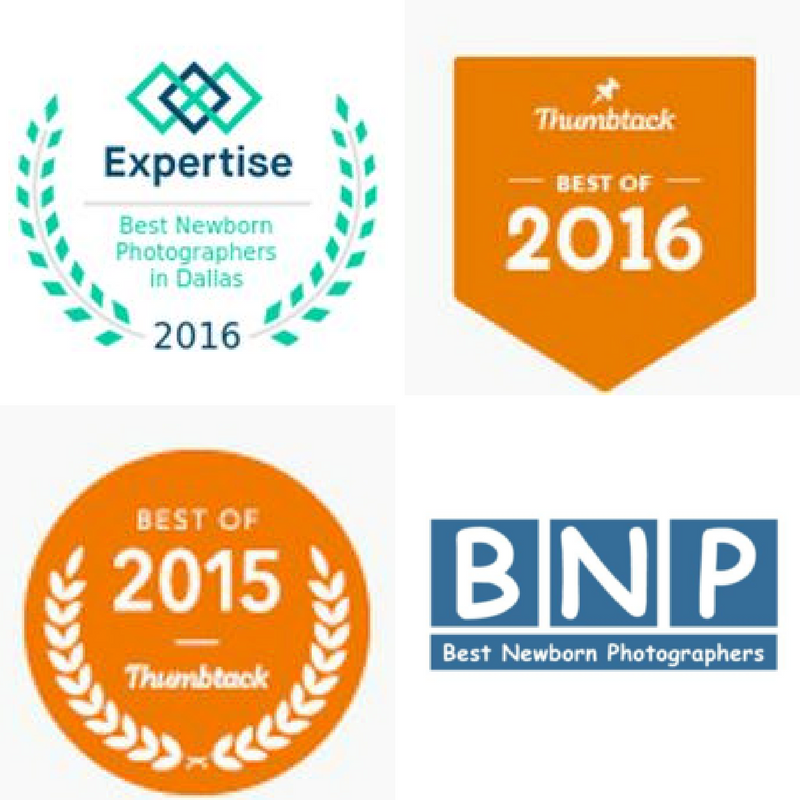 My work has received multiple honors, including Expertise 20 Best Newborn Photographers in Dallas, Photography Magazine’s Top Texas Newborn Photographers of 2016, Thumbtack Best of 2015 & 2016, featured and dubbed the Baby Whisperer of North Texas by NBC5, and published several times with the International Association of Newborn Photographers and Professional Photographers of America. I only photograph a select number of weddings and portraits every month to ensure you receive the personalized service you deserve and my very best work. Contact me today to schedule your complimentary consultation to start the planning process and ensure you get your due date or wedding day penciled into my schedule.